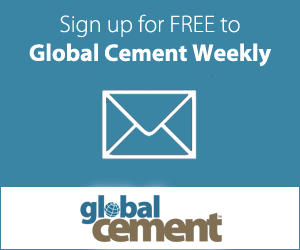 Find out industry news on the lime industry on the Global Cement website and in the Global Cement Magazine. Global Lime looks at the latest developments in the global lime industry, as well as focusing on the latest production advances and alternative fuels technology for lime kilns. Global Lime also covers new applications for lime in a variety of industries. The Global Lime Directory 2009 is available for free download. It is a listing of all global lime plants compiled in 2009 but it was never completed. It includes basic contact details and basic process information for lime plants around the world.